Tonga Gridiron hope they can get their team to Samoa for the Talofa Bowl to be held next month. 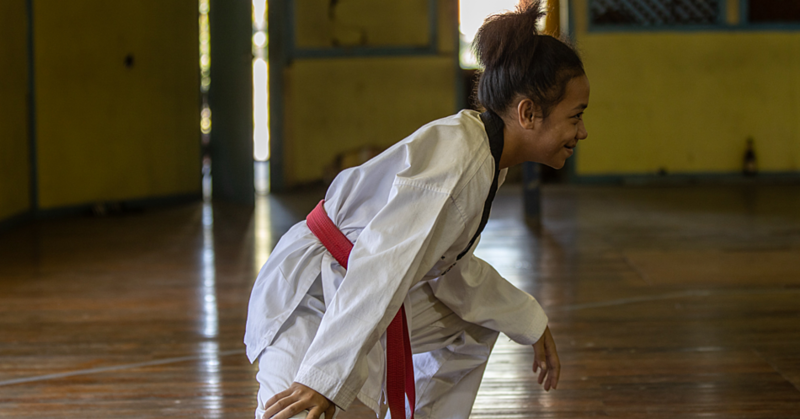 The tournament would host high-school age teams representing Samoa, Tonga and American Samoa. Tonga Gridiron coach Suiaki Livai said they were excited about the potential opportunity when they were invited a few months ago. "I think it's a big step, it's going to be huge. "If these games happen, it would be the biggest step to building the game." He said unlike American Samoa, Samoa is at a similar stage to Tonga in terms of it's development in the sport. "We’re trying to develop the interest of the people, they are so focussed on rugby and league." He said it would be great to build on the relationship with Samoa Gridiron, and have teams start visiting each other and building each other up. "We're excited to compete [against brotherly rivals Samoa] at the national level, like we do in other sports," Livai said. He said funding would be the biggest challenge to making it to the Talofa Bowl. "The number of players required for a team is far more than rugby. "We're still looking into it, hopefully we can pull through. 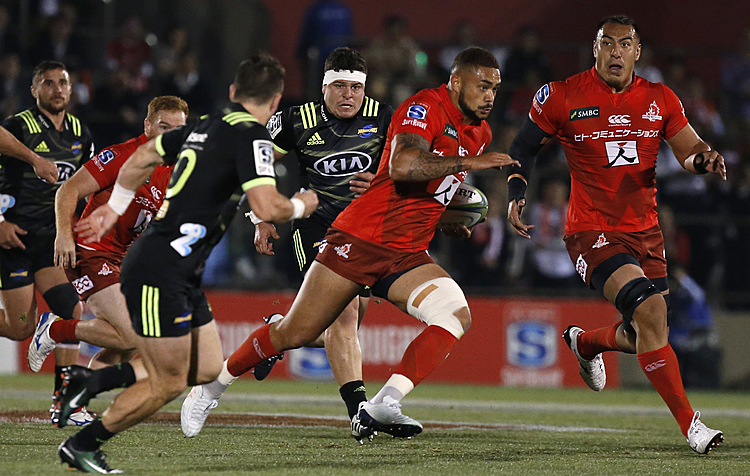 "It's difficult already in Tonga to get funds, even in rugby the game they love. "But we need to start somewhere, and this tournament would generate a lot of interest." He said if they get the help needed to make it to this first tournament, it would become more sustainable and gridiron tours between the island nations could become an annual event. "There’s nothing bigger in any sport than to have a tour," said Livai. "Tonga and Samoa have loads of talent, just need the opportunity to be exposed." 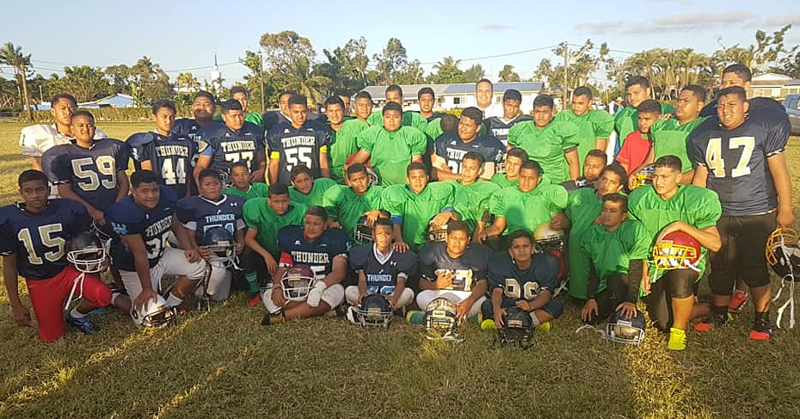 Samoa Gridiron coach Callum Jones said the Talofa Bowl is essential to this year's programme, with a select group of players hopefully heading to USA in June to train in front of college football coaches and push for a scholarship. “We need these games, one to give them time playing the game, but two to get video of them so they can go to the states."